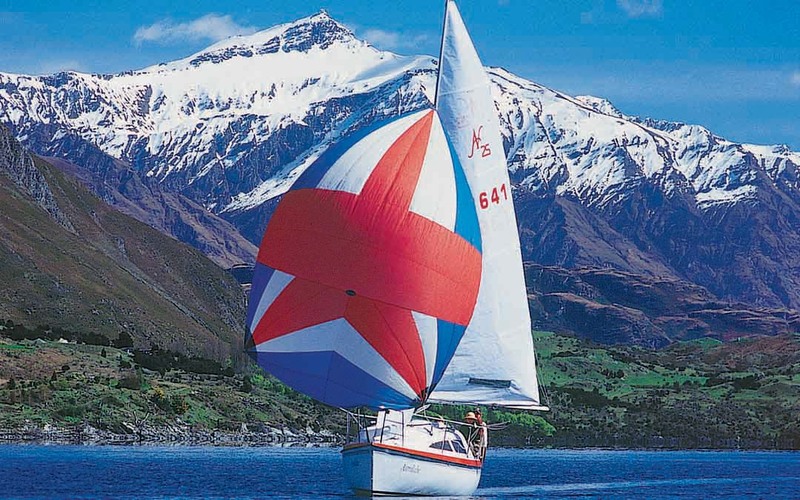 • The South Island’s only lake sailing charter experience. • Skippered or bareboat adventures, from 2.5hrs, to half/full days or overnight. • Comfortable self-contained, 6-berth, 7.7m yacht.